Starting At $192.86 + Free Shipping! Innovative and functional designs perfect for the contemporary break room. Modern bentwood seat chair that follows the shape of the user's back, giving optimal comfort. 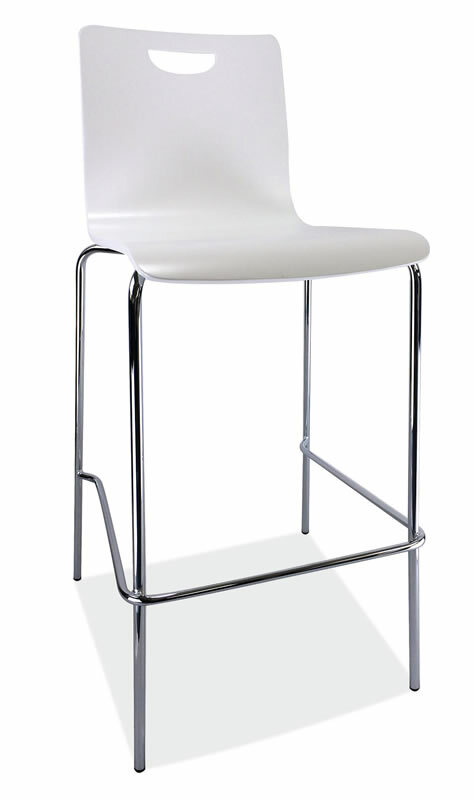 Heavy-gauge steel bases with footrest on stools. 5-Years Limited Warranty - JMJS, Inc. warrants to the original purchaser that the products sold under the OfficeSource® brand shall be free from substantial defects in original material and workmanship under normal use in standard office conditions for the period listed below.